Depeche Mode have announced the details behind their followup to 2009’s Sounds of the Universe. 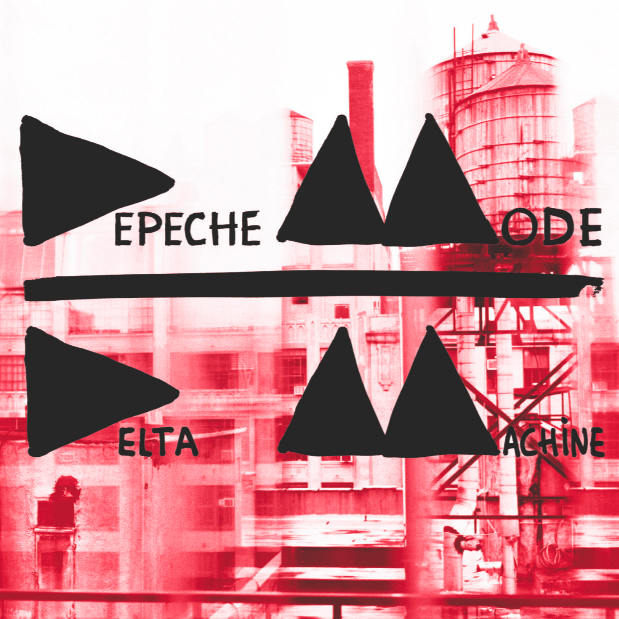 Titled Delta Machine, the band’s thirteenth studio album sports 13 tracks and will surface March 26th via Columbia. Produced by Ben Hillier and mixed by Flood, Delta Machine will be released as both a standard and deluxe edition, the latter of which includes four extra tracks, remixes of “Heaven” by Matthew Dear, Blawan, Owlle, and Steps to Heaven, in addition to a 28-page photo book by the legendary Anton Corbijn. As previously reported, the album’s first single “Heaven” will be released on February 5th with its accompanying video to debut next week on February 1st. Consult the album’s tracklist and the band’s forthcoming European itinerary below. North American tour dates will be announced shortly.